PURCHASING A CAR SHOULDN'T BE A HASSLE. We’ll help walk you through your options. 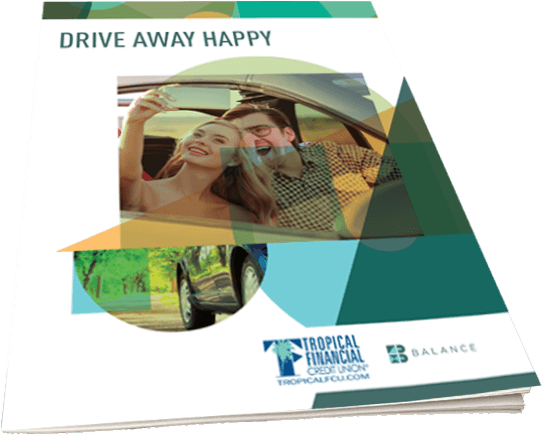 We created the Drive Away Happy Guide to help you avoid making common car buying mistakes.